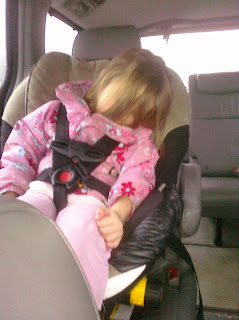 The White Hall Craigs: Aftermath of swim lessons. Window being moved 4 inches to the left. Warm enough for a nice walk. Start of day 2 of master suite!